Despite reporting fourth quarter earnings yesterday that topped analyst expectations — including revenues of $39.42 million — Google (and YouTube) parent company Alphabet saw its stock drop by roughly 3% in the wake of the report, in which it revealed that ad prices were declining. And while Alphabet does not break out standalone performance stats for YouTube, the company did provide some new stats about its video giant. 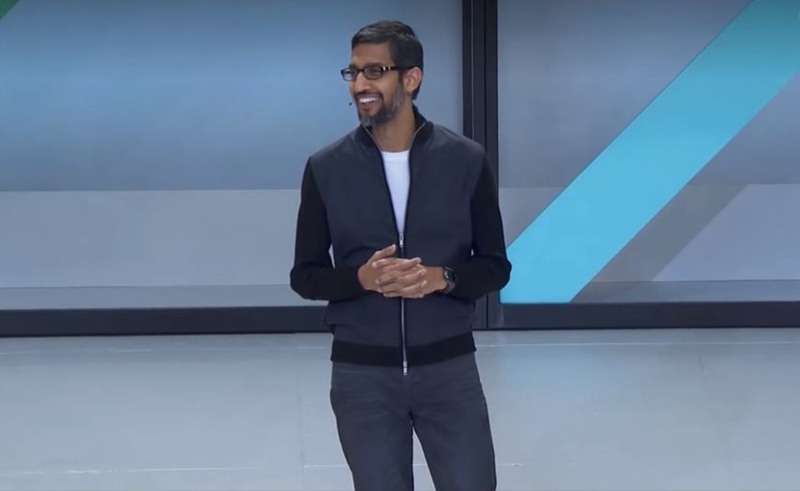 Google CEO Sundar Pichai (pictured above) said that YouTube now counts almost 2 billion monthly logged-in users — a modest 200 million user increase over the 1.9 billion monthly users that YouTube reported last quarter, per Fortune. Pichai also touted the ever-increasing monetization opportunities that YouTube provides for creators. The number of channels with more than 1 million subscribers doubled in 2018, he said, and the number of creators earning between $10,000 and $1 million from YouTube AdSense grew 40% year-over-year. (Currently, there are upwards of 5,000 channels with at least 1 million subscribers, according to Social Blade). Perhaps most curiously, Pichai also touted YouTube’s identity as an educational hub in the earnings call — in addition to serving as an entertainment purveyor. “YouTube is a place where we see users not only come for entertainment, they come to find information,” Pichai said. “They’re coming to learn about things. They’re coming to discover research.” And while YouTube has taken strides to emphasize its education-focused content community in recent months, this may feel like curious positioning given that YouTube has severely struggled with the propagation of conspiracy theories in 2018. To combat the spread of disinformation, YouTube has integrated Wikipedia-sourced text boxes and, most recently, unveiled an entirely new algorithm.